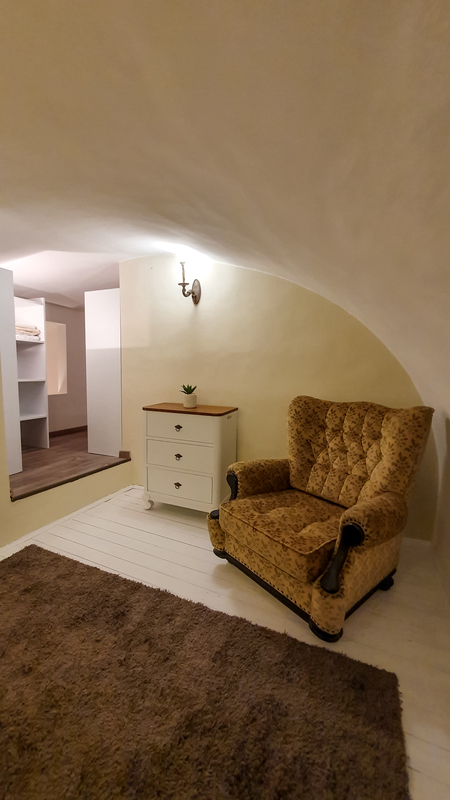 The apartment Zichy is located on the homonymous Zichy Jeno street in the heart of Budapest near the St. Stephen's Basilica. 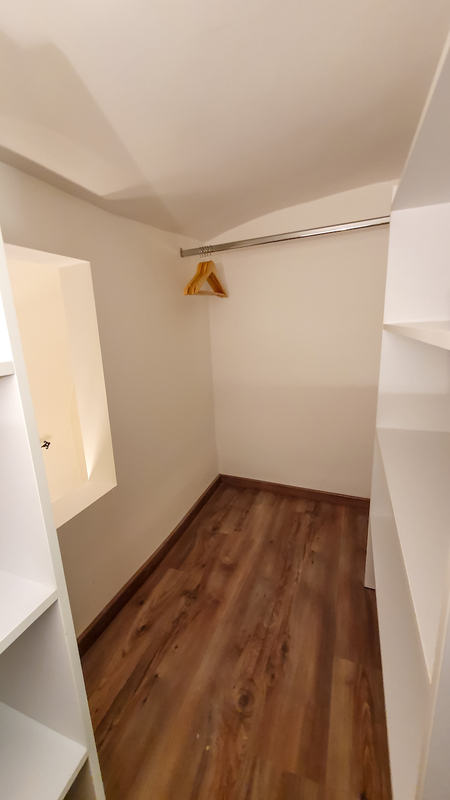 The apartment can accommodate up to 3+1 people. 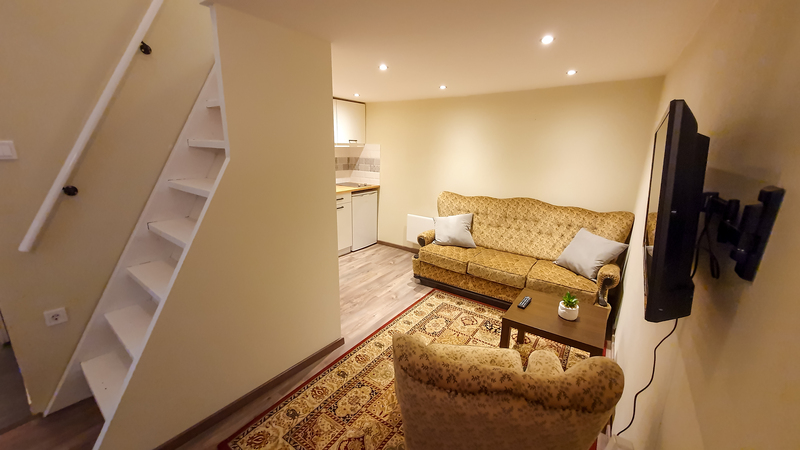 The centrality and proximity to many places of interest makes it a strategic apartment for visiting the city and enjoy the beauty of walking through the main streets. 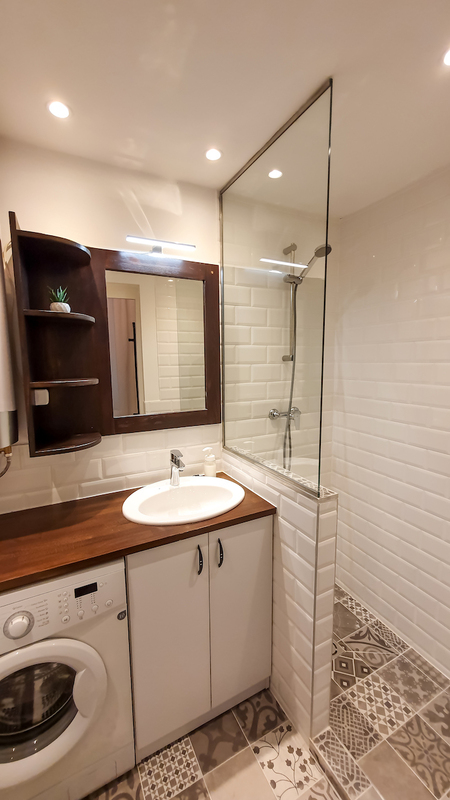 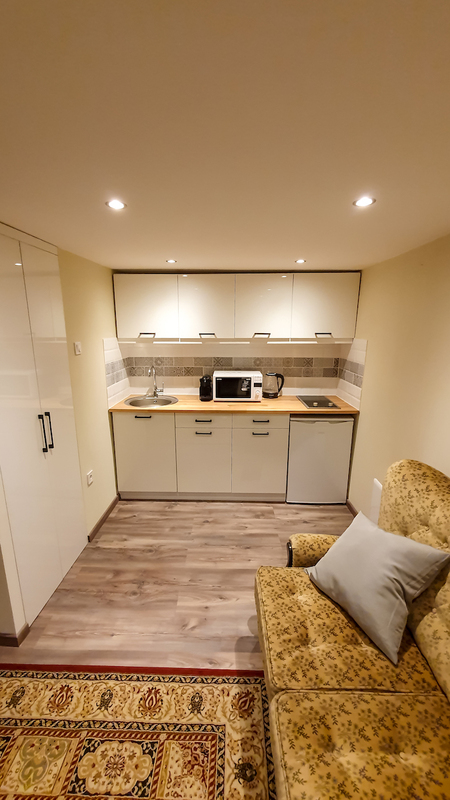 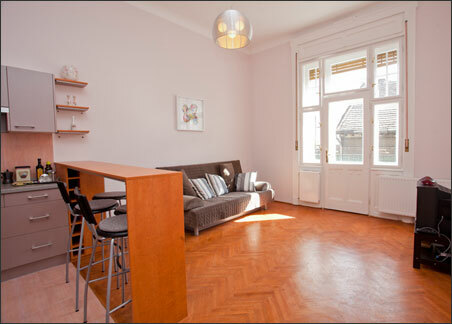 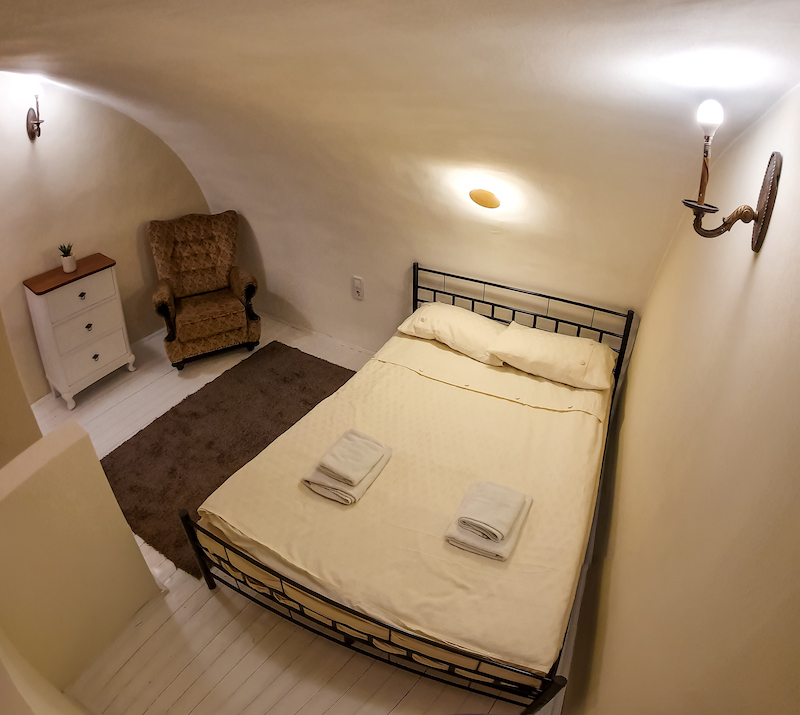 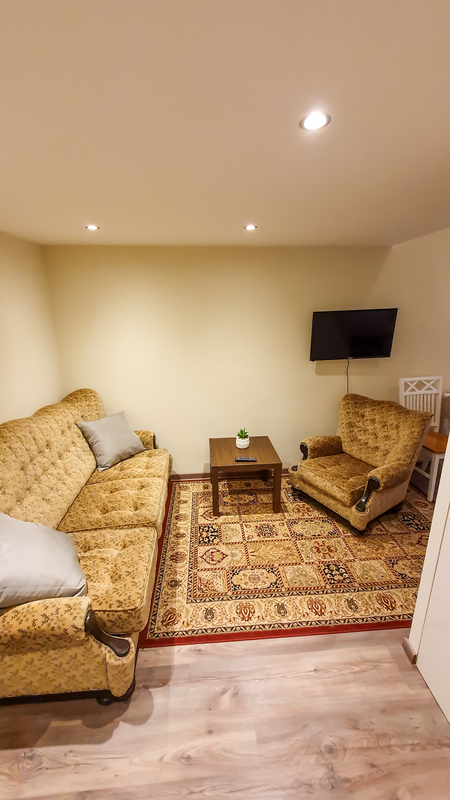 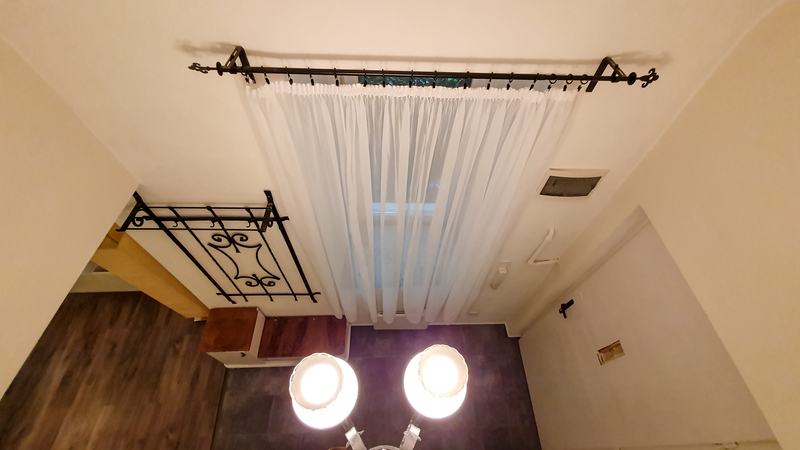 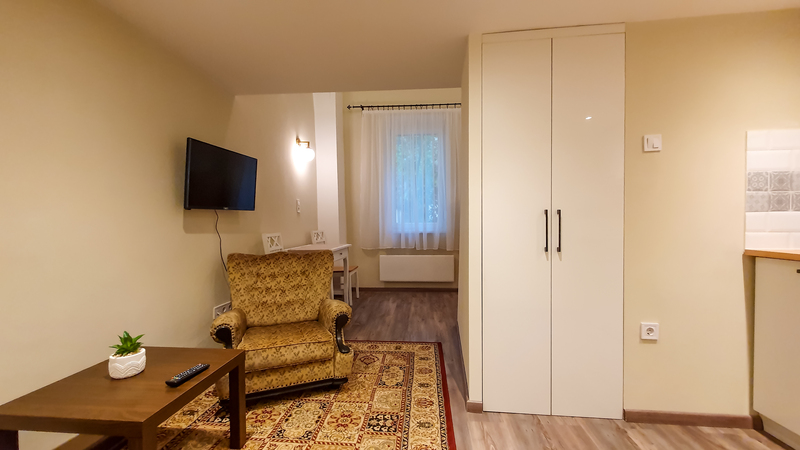 The apartment is located 250 meters from the underground station OKTOGON.